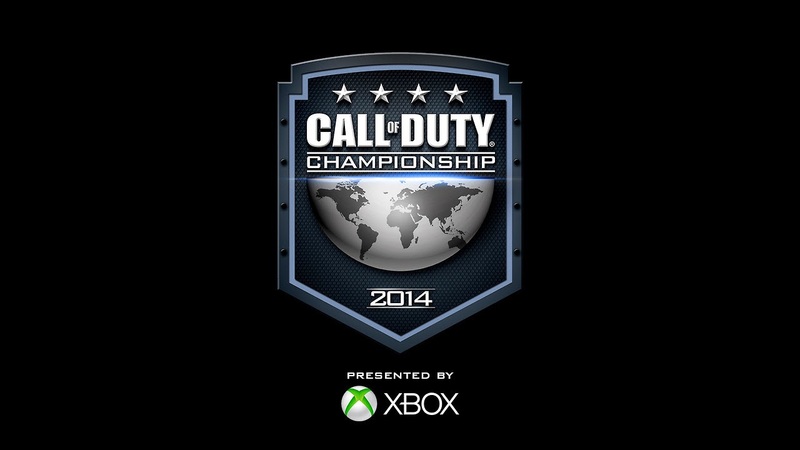 Call Of Duty has been hosting a tournament for 2 years now for Call Of Duty players, and 2014 is no different. The 32 finalists will compete on the Xbox One version of Call of Duty Ghosts, hoping to take home the top prize of $1 million. This is some mad cash. Faze and Optic are some of the most known teams out there. But in the end Complexity won! Optic went out in the semi-finals. 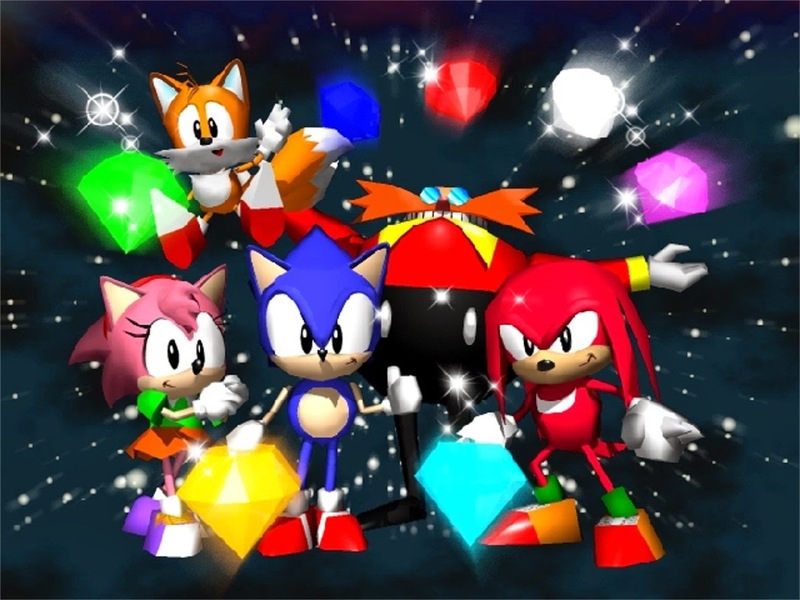 Welcome to Bad Games, where I like to show off some of the worst games I've ever played or seen. Of course, by bad, I mean the game isn't fun. The graphics may be great, the sound effects could redeem it for others, but if you actually play it, it doesn't hold up. 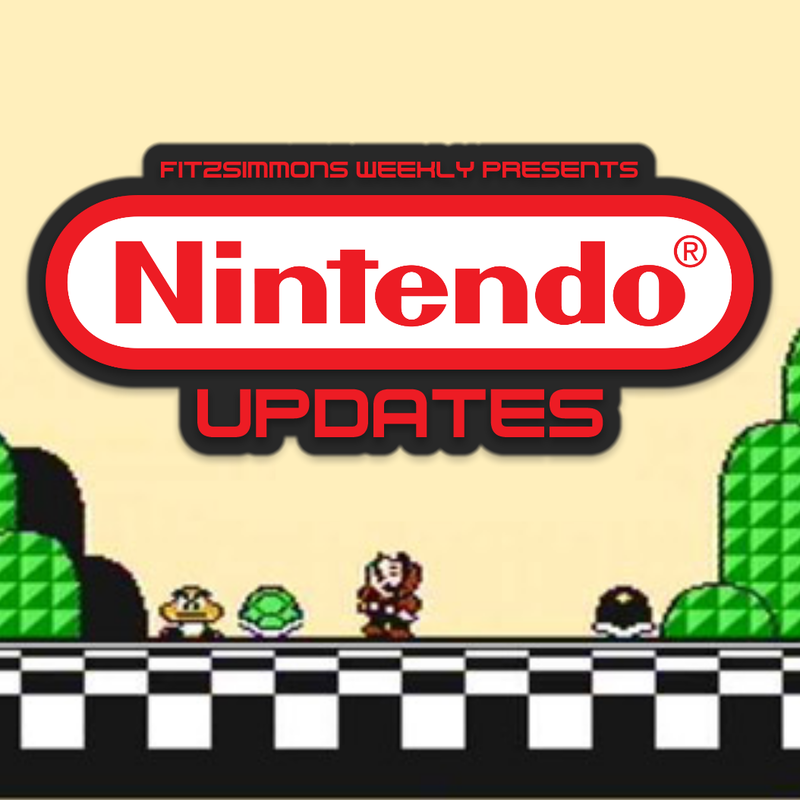 April 2014 Welcome to the second edition of our Nintendo Update section. Here we talk about new developments in Nintendo products, game titles, or characters that have made news recently. (3/28/14) Super Mario Bros. 3 for Virtual Console NES favorite, Super Mario Bros. 3, has been missing from the Nintendo eShop, but Nintendo recently announced the long-awaited Virtual Console title will be hitting the eShop April 17th. It's a lot of fun, but in case you aren't sure, I hope to get a full review of Super Mario Bros. 3 soon. 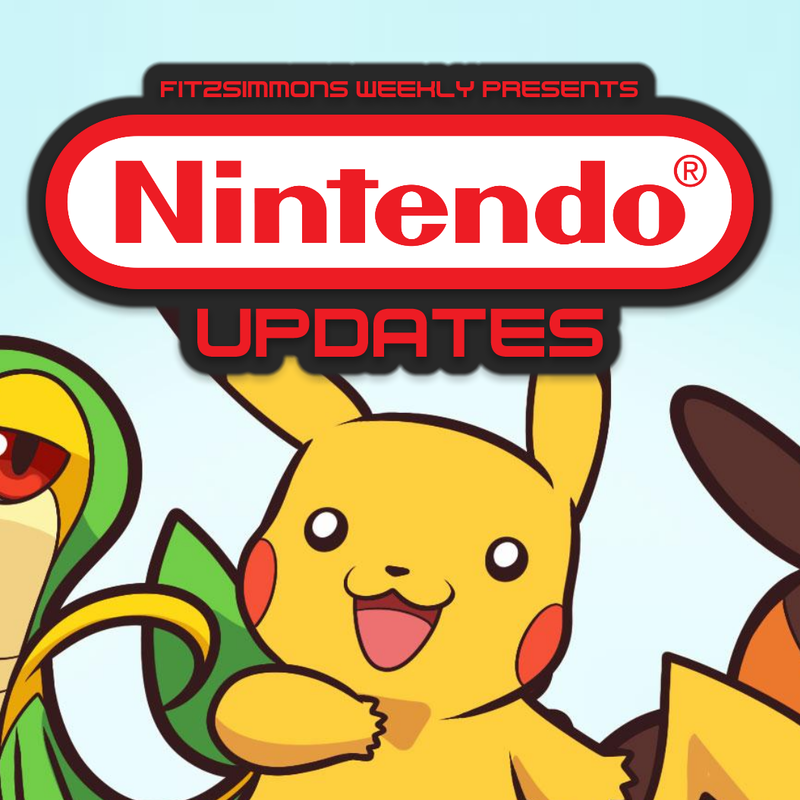 Welcome to the first month of our Nintendo Update section. Here we talk about new developments in Nintendo products, game titles, or characters that have made news recently. (3/27/14) Ubisoft Sale on the Nintendo eShop: Right now, most Ubisoft games are 50% off on the Nintendo eShop. Rayman, Rayman Origins, Zombie U, ESPN Sports, Rayman Legends, and much more. Wii U and 3DS titles are currently having the prices sliced in half while a few games are left in the dust. Almost every title is a 2012 or newer game, meaning the graphics are standing with some of the best looking games for the 3DS and a launch title for the Wii U.
Android Wear was announced yesterday, and it is a whole new operating system by Google. Above, I show an image found on the developer site showing the "Ok Google" function on a square smartwatch. Multiple editions of the OS are available for different shaped watches. Apps developed for one system are universally compatible with other devices running Android Wear. Text is made centered so it will be visible through the square and circle displays. Google will release their own smartwatch soon some sources report, and the operating system looks promising as Samsung and other third parties continue to design sub-par operating systems to be compatible with their devices, but Google seems to want to put a stop to the limited compatibility. When the SDK is released, a better understanding of communication with other devices will be shown off in app development. A few apps are already compatible, such as Hangouts, maps, and most apps with notifications.